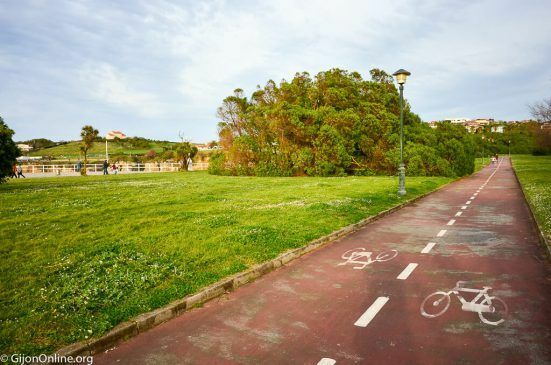 The city of Gijon is actively promoting the use of the bicycle as a healthy and sustainable means of transportation. Health-wise, cycling can help you to keep in shape, relax and de-stress, strengthen the immune system and improve cardiac function. All of that while having fun even as a family activity! 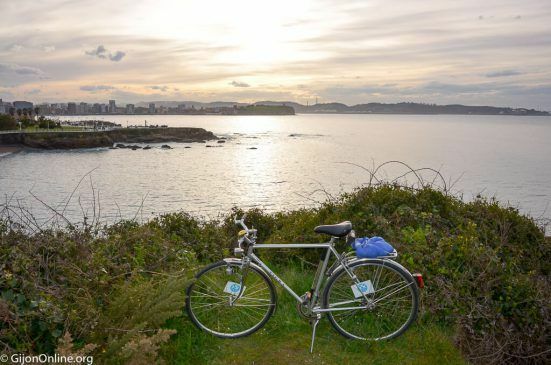 Cycling is also an environmentally friendly option to move around while you discover Gijon by bicycle. 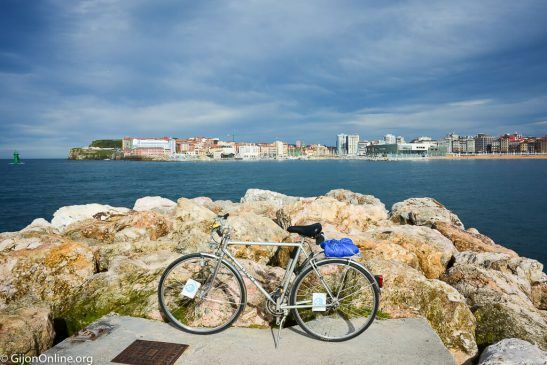 Our beautiful city in northern Spain by the Cantabric sea has many bicycle lanes and routes. 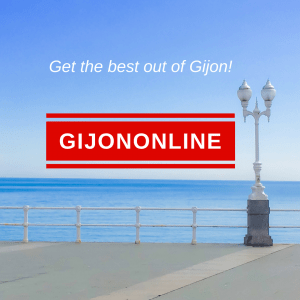 You can use them to visit the main tourist attractions while enjoying magnificent sea views. 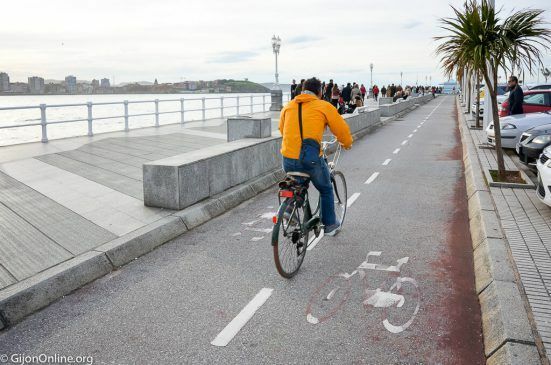 Gijon has a bicycle network throughout the city with more than 20 kilometers of bicycle lanes available. One on hand, there are dedicated ones for cyclists. On the other side, there are shared lanes with pedestrians and public transport. 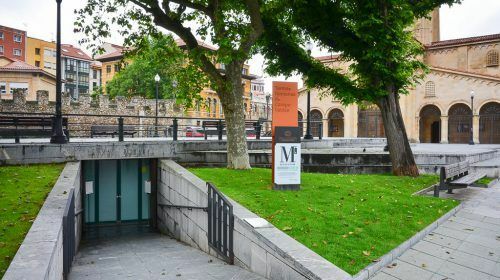 Even more, there are green routes to the city outskirts to get a glimpse of the Asturian countryside. 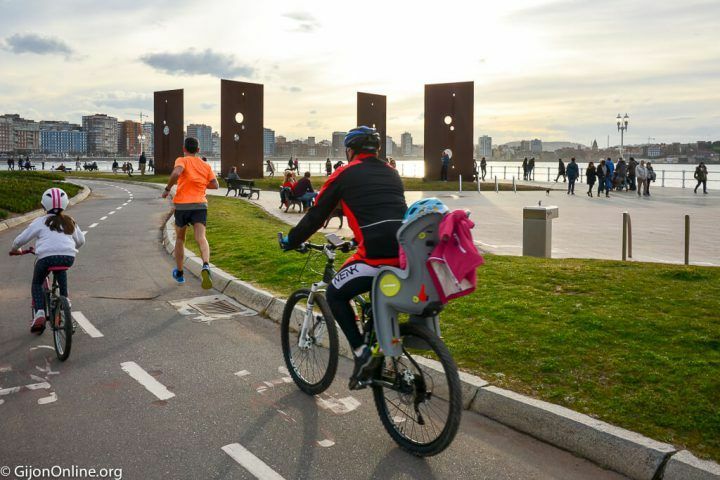 Some examples are Peña Francia river or the Piles river green routes which are especially enjoyable to cycle with mountain bikes. 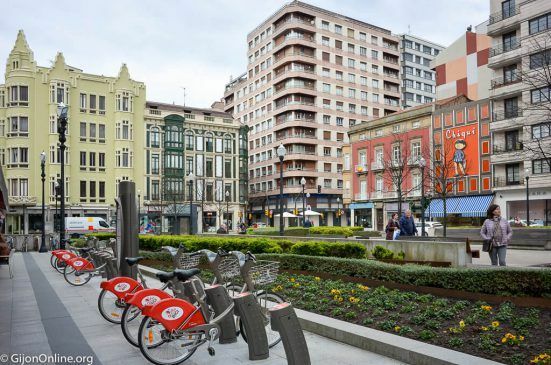 If you are visiting Gijon without a bicycle, the city council offers the possibility to rent bikes through the offering “Gijon Bici.” There are several operating stations available in the city such as Plaza del Instituto, Plaza del Humedal or Playa de Poniente. 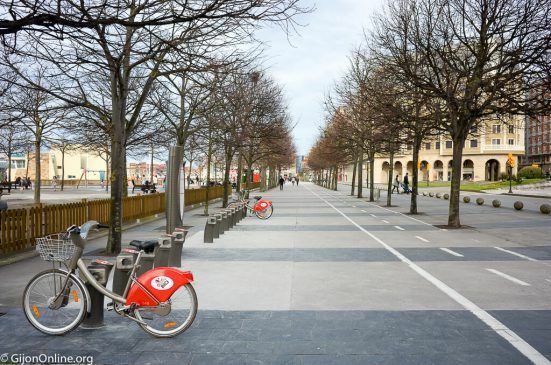 You can pick up a bicycle for FREE to move around on this dock stations. 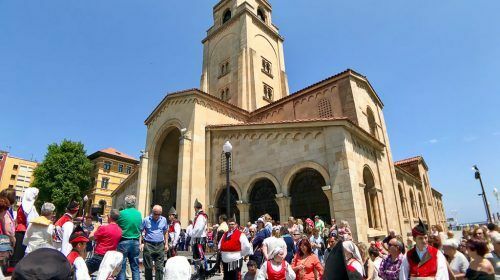 To be able to do so and either if you are a citizen or not, you will need a Citizen Card (Tarjeta Ciudadana) which you can apply for at their web page. 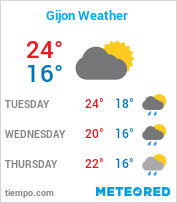 For further information, you can also inquire at the Gijon Tourist Information Offices (InfoGijon). Besides, the company Tucycle is offering a much lighter version of bicycles from summer 2018. 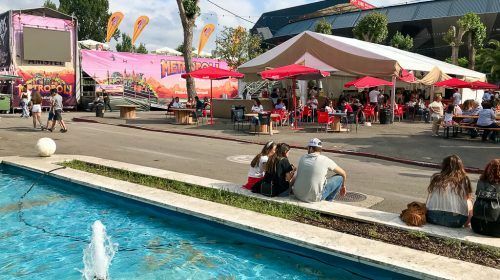 The price to share their bikes starts at only € 0.50 for every 30 minutes. 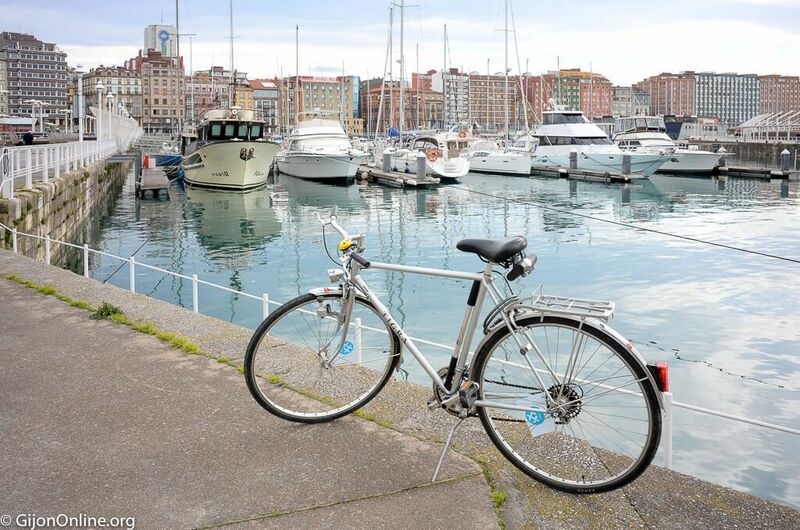 The bicycles are locked/unlocked with the app. They use geolocation to find the nearest docking stations. 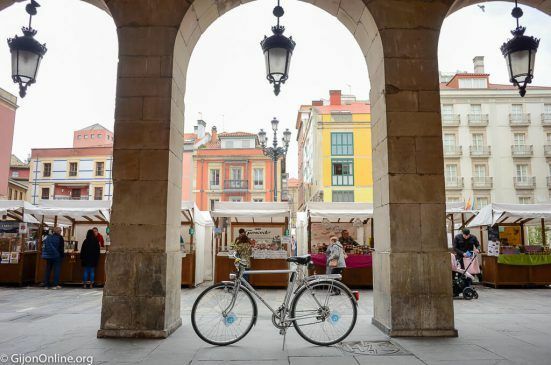 Download the app, find the nearest docking station, unlock the bike and enjoy bike sharing! 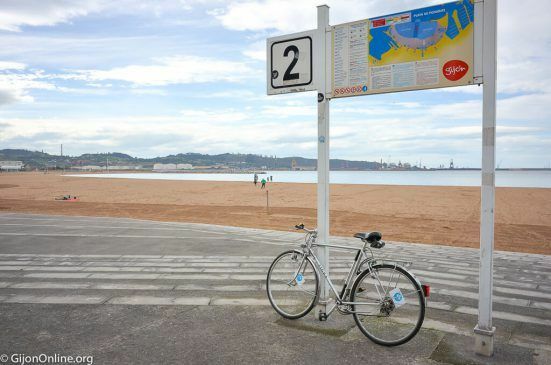 This social movement takes place each year during the whole month of April, and Gijon is participating with its local branch for #30diasenbici with daily fun activities for cyclists to join and share their passion for cycling. Enjoy!